Receiving freebies and gifts are great, but you know what’s even better? When the people who gave them clearly gave much thought on which items to give. Take these shorts for example. In the letter that came with the item, the girls behind Haute Culture said they found these shorts “soooooo me”. I couldn’t agree more! 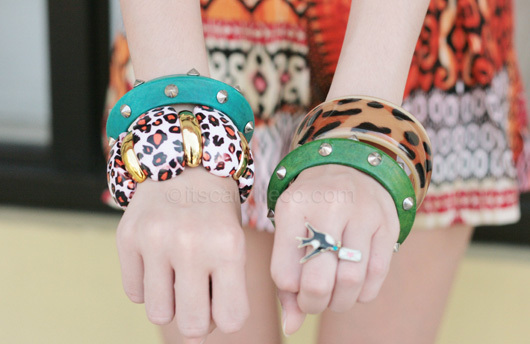 I love the tribal print! Another great example is this detachable collar from Miss Sartorial. It’s a new online store that sells the cutest detachable collars. If you’ve been following my blog, you should how much I love collars, so understandably, when I first saw their collars, I was so giddy I couldn’t hide my excitement! The result? I wore it the very next day!